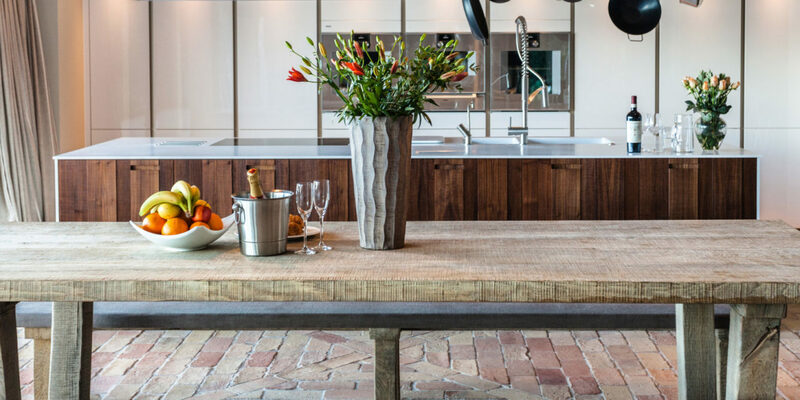 We specialise in a range of Brick and Terracotta Tiles. We have broken down our range for tiles into three parts. 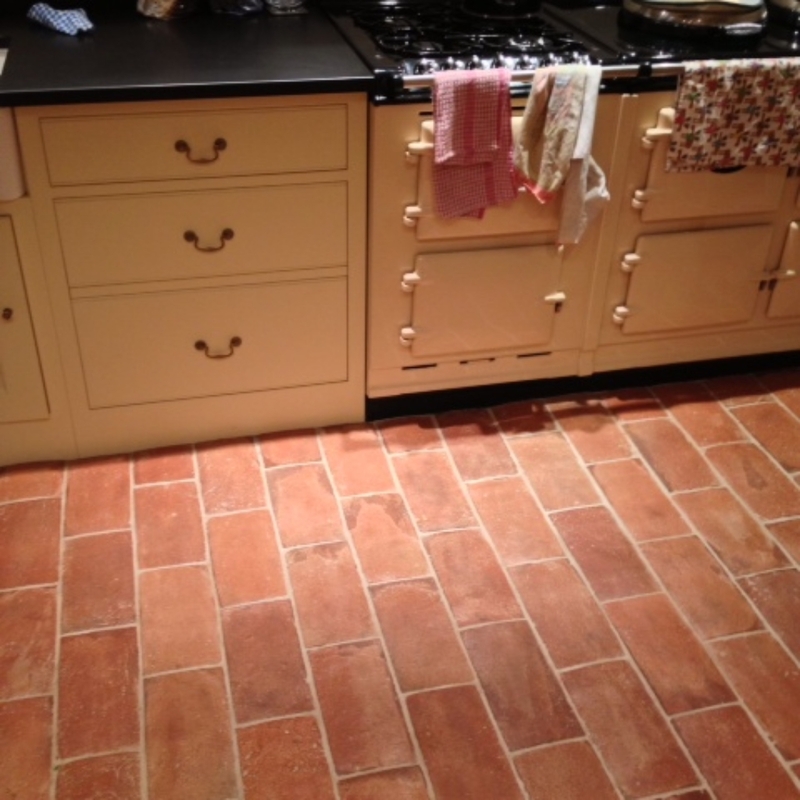 Our Lubelska Brick Tile, Warm Reclaimed Terracotta Tile and our Pale Reclaimed Terracotta Tile. 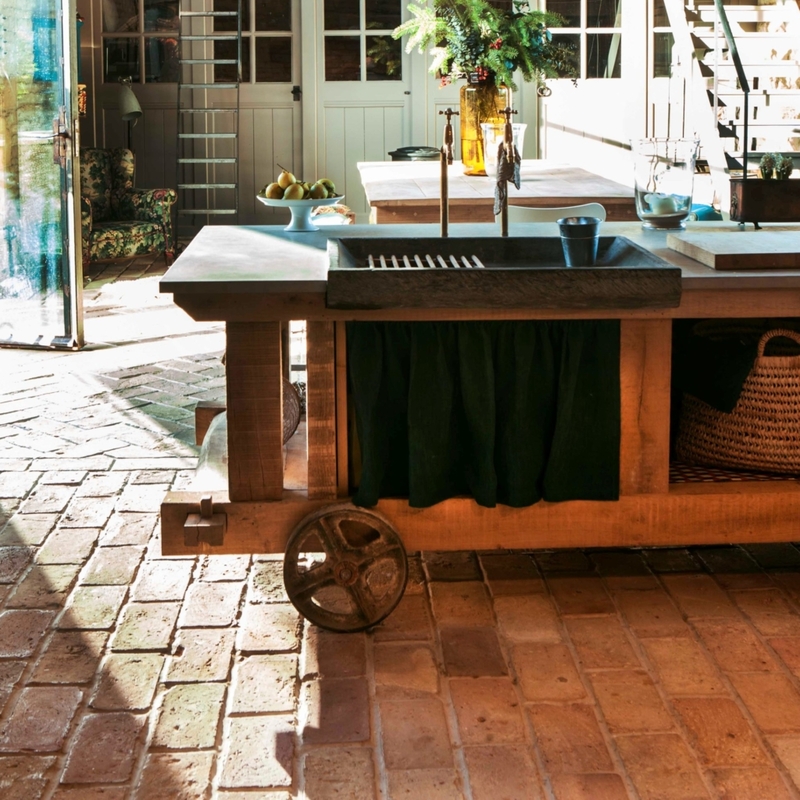 All our Brick and Tile Flooring have gone through an eco-friendly reclamation process and can be used for outdoors or indoor use. They also work great with underfloor heating. 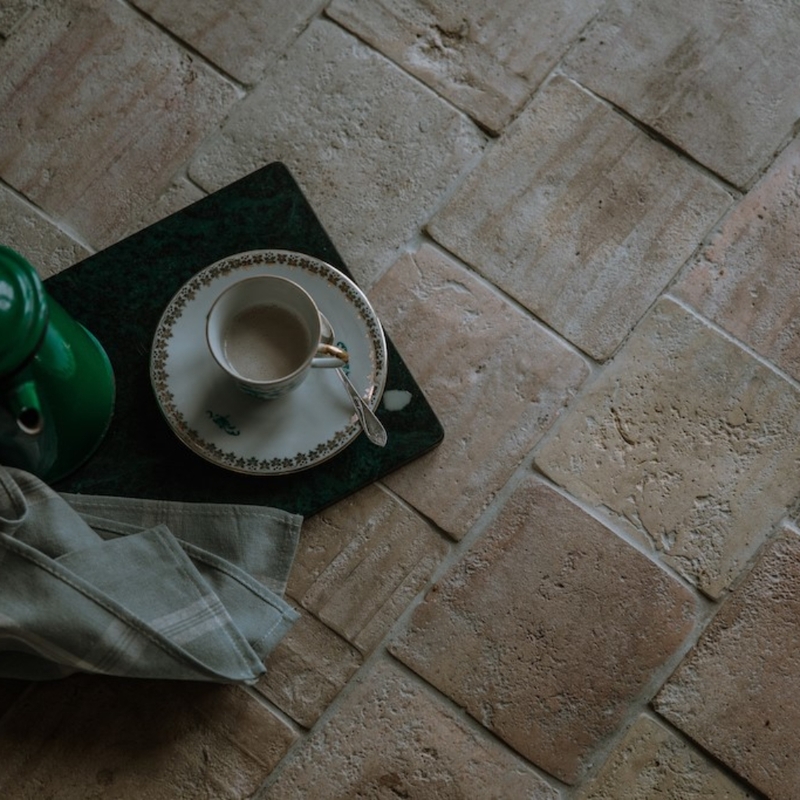 Please click the links below to find the right tile for you.